Why Choose A Dog Walker Or Pet Sitter? We offer a friendly professional dog walking service in Clipsham Rutland. We know that as much as you love your dog, you can’t be in two places at once, so we offer a dog walking service throughout the day. We like to make each walk the highlight of your dog’s day, giving them a chance to play, socialise and explore in their local surroundings. We tailor each walk to your dog’s individual needs and will reinforce any training or routines that you have in place. 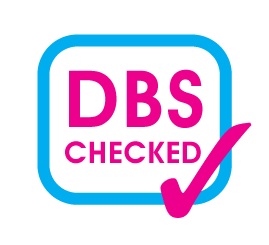 we also give you regular updates and pictures our your dogs walks. We offer a friendly pet sitting service in Clipsham Rutland, passionate about all pets big and small, professional, reliable and fully insured with experience. 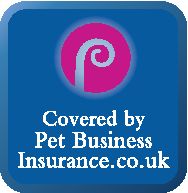 We provide a reliable Pet Sitting service in Clipsham Rutland. If you’re going away your pets weather it be hamster, dove, chicken, cat or dog we can visit your pets throughout the day we will come round to spend time with them, feed and water them or stay at your home where they are already happy and comfortable. This means that you don’t have to rely on neighbours or family to feed your cats while you’re away. 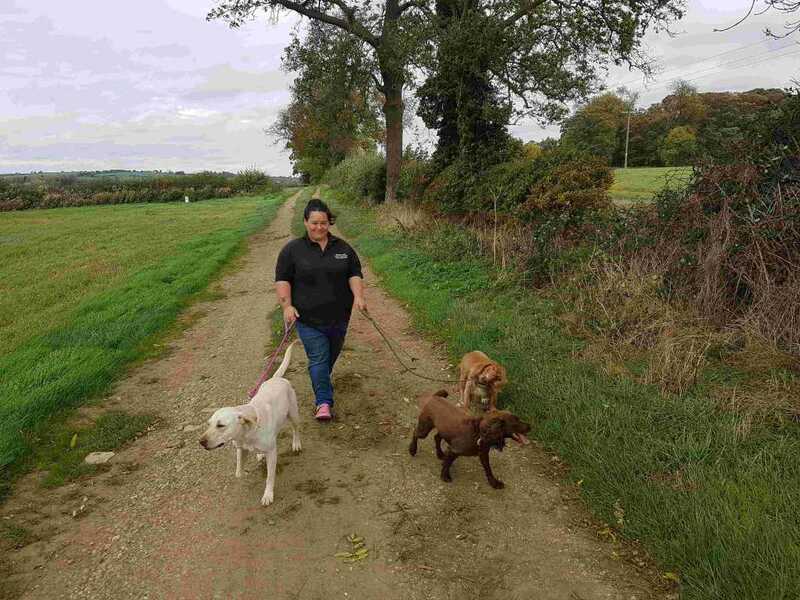 We encourage you and your pet to meet us beforehand, We can arrange this at a convenient time that suits you, to make introductions and to talk you through our pet walking service. You are welcome to join us and your pet on a walk before booking, so we can get to know each other.